Pricewise is the legendary Racing Post tipping service set up in 1987, admired by punters and feared by bookmakers. 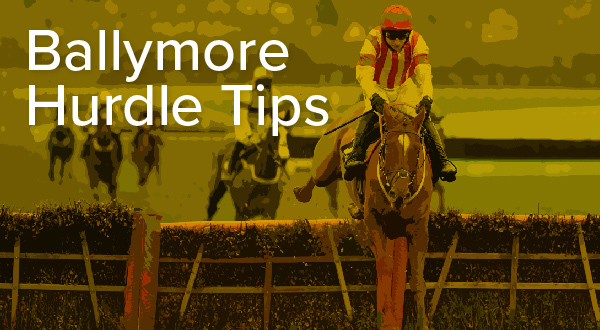 Renowned for his big priced selections, lead tipster Tom Segal, shares his thoughts and gives his best Stayers Hurdle tips ahead of the Cheltenham Festival in March. Midnight Shadow ridden by Danny Cook wins at Ayr. Maybe it’s because he’s trained in the north, perhaps it’s because he was a surprise winner at Cheltenham on New Year’s Day, or maybe it’s because he has yet to race over 3m. Whatever the reason, Midnight Shadow has surely been underestimated in the market for the Stayers’ Hurdle. It seems this horse has the deadly combination of speed, class and stamina usually required to win this race and if Midnight Shadow was trained by Henderson, Nicholls, Mullins or Elliott, he would be a much shorter price than he currently trades at. He first came to my attention when a comfortable winner of the Scottish Champion Hurdle last season. A horse has to be quick to win that race at Ayr on decent ground, and he had several good 2m handicappers well beaten. There is no way the vast majority of the Stayers’ Hurdle field would be quick enough to do that, so it’s not a question of class as to whether he will be competitive at Cheltenham, more one of stamina. However, he appears to score highly on that score too because in the Relkeel at Cheltenham last time, he jumped the last upsides two very good horses in Old Guard and Wholestone, and scooted clear to win by more than two lengths. The latter has an excellent record at Cheltenham and was third in the Stayers’ last year, so the form looks solid, and although there is no guarantee he will stay an extra half mile, the way he finishes his races suggests it won’t be an issue. 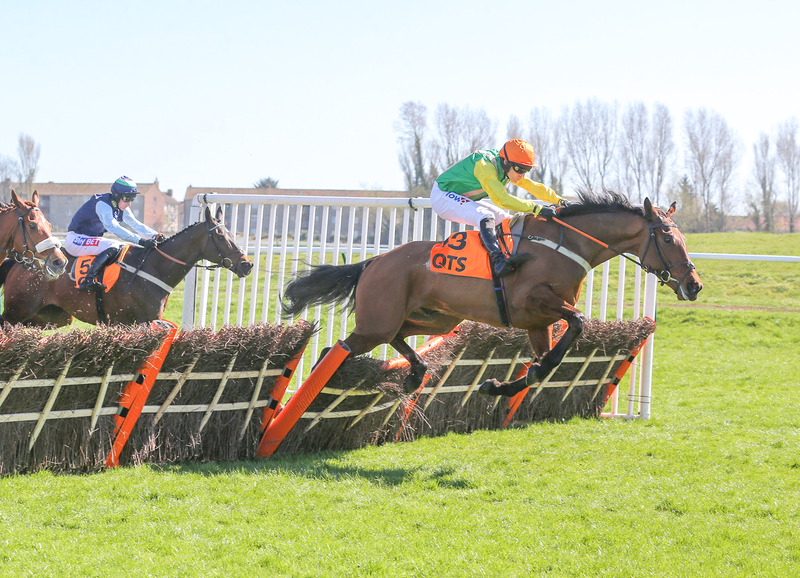 The other reason why he looks such a good bet is that a few of those at the head of the betting might go for different festival races, according to connections. Everything the O’Learys have said suggests they are aiming Apple’s Jade at the Mares’ Hurdle. 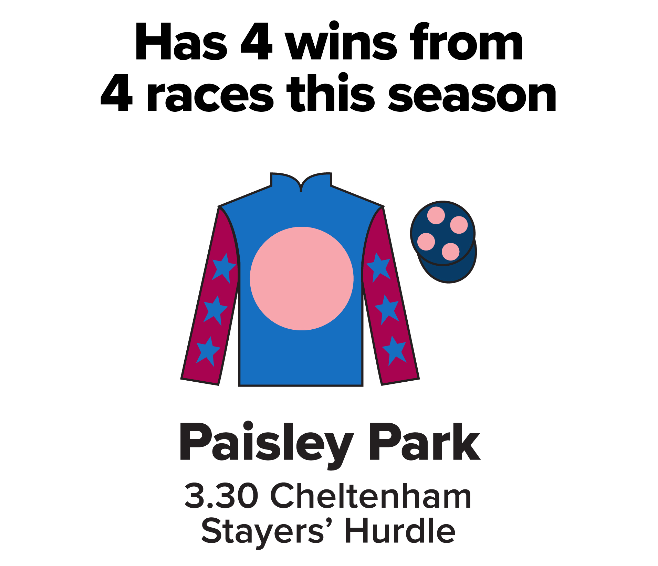 That may change, but that’s the race she has run in for the last two seasons and she’s only around the 4-1 mark with the bookies betting NRNB in the Stayers’. Last year’s runner-up Supasundae would have a good chance if he were to run, but 3m at Cheltenham stretches him. 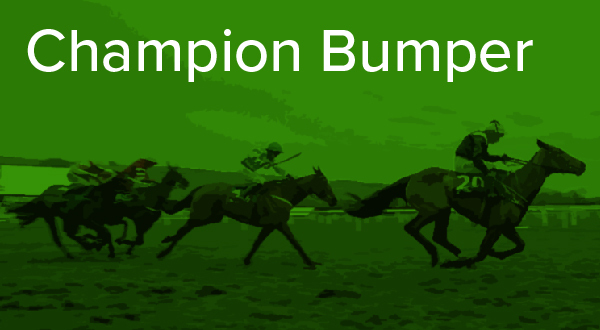 He was outstayed off a slow pace last season and connections are seriously contemplating running him in the Champion Hurdle. That leaves the Willie Mullins runners as the others to consider, and it wouldn’t be a surprise if Penhill won at his third successive Cheltenham Festival. He followed his Albert Bartlett success in 2017 with a comfortable win in this race on his seasonal reappearance, and he is the obvious favourite with his trainer suggesting he is well ahead of where he was last year. Faugheen is a potential winner too, although a lot of water has gone under the bridge since he won the Champion Hurdle in 2015. The only time he’s not won when he’s run over further than 2m was when he fell when chasing Apple’s Jade at Leopardstown last time, and he annihilated Penhill at Punchestown. However, he is an 11yo now, he did take a heavy fall last time and, despite his two wins at the festival, I’m not certain Cheltenham is his favourite track. Bacardys and Bachasson are two other Mullins stayers who could perform well if they run and are worth considering in the NRNB market, while Black Op might well improve for the step up to 3m. The latter will appreciate returning to hurdles and he goes on any ground, so he looks a more likely winner than Paisley Park, who won a substandard Long Walk at Ascot last time and ran badly at the festival last season. 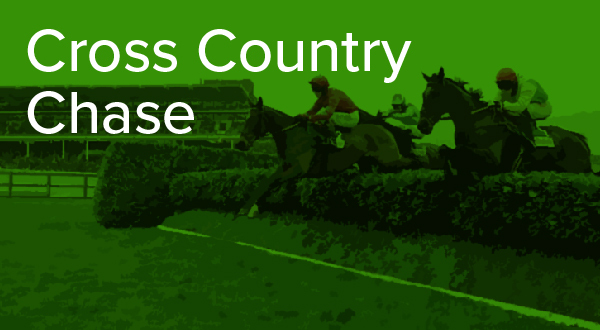 Click here to view the Stayers Hurdle, card and betting. A five-year-old has never won (one of the five to have run in the past ten seasons was placed). Four of the seven Irish winners since the mid-1980s prepped in the Boyne Hurdle at Navan. The record of Cleeve Hurdle winners is 17214213.